Camden Arts Centre, London; Abbots Hall Gallery, Kendal; Palais des Beaux Arts, Brussels. 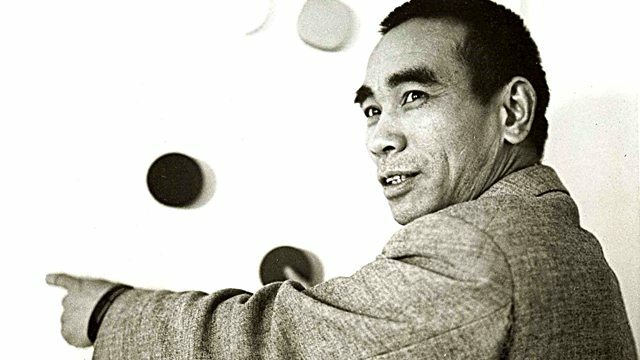 Viewpoint: A Retrospective of Li Yuan-chia. 8 March – 8 June. Taipei Fine Arts Museum, Taiwan. 2016. 6-9 October. Frieze Masters Spotlight. Regent’s Park, London. Richard Saltoun Gallery. 4 October – 25 November. Richard Saltoun Gallery. London. Performing No Thingness. Dom Sylvester Houedard, Kenelm Cox, Li Yuan-chia. 27 September – 29 October 2016. East Gallery. Norwich University of the Arts.